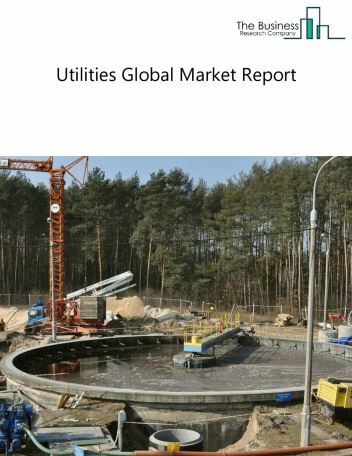 The utilities market consists of sales of electric power, natural gas, steam supply, water supply, and sewage removal services by entities (organizations, sole traders and partnerships) that provide electric power, natural gas, steam supply, water supply, and sewage removal services. 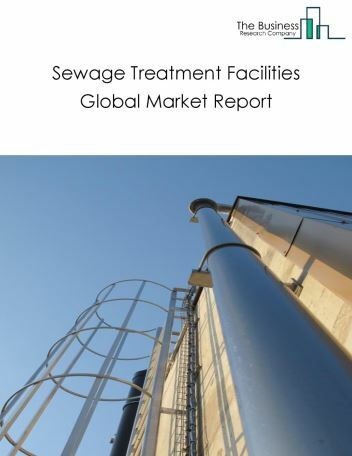 The market excludes waste management and remediation services which collect, treat, and dispose of waste materials; but do not use sewer systems or sewage treatment facilities. 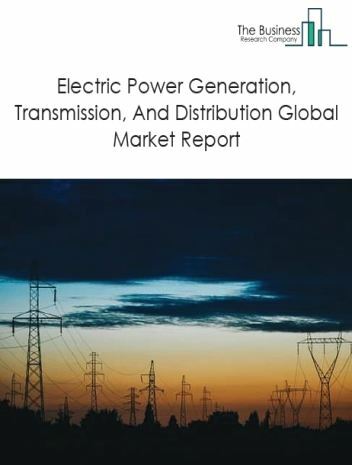 Major players in the global utilities market include Electricite de France, Enel, Engie, Iberdrola, Exelon, Duke Energy, E.ON, National Grid, Southern Company, and NextEra. 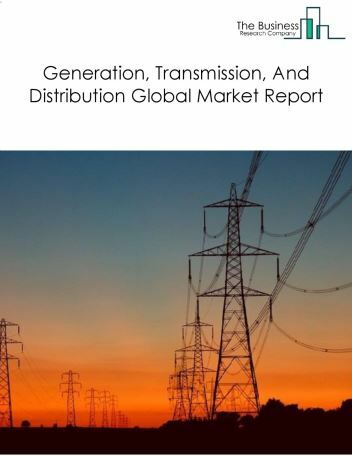 The utilities market size is expected to reach $4 trillion by 2022, significantly growing at a CAGR of around 3% during the forecast period. 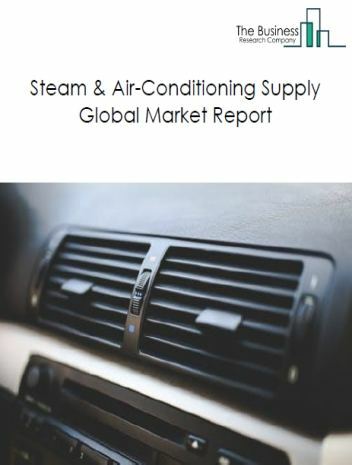 The growth in the utilities market is due to huge investments in this sector, urbanization, and government initiatives across the world to promote the consumption of electricity in developing countries. However, the market for utilities is expected to face certain restraints from several factors such as electricity transmission and distribution losses, rise in debts. 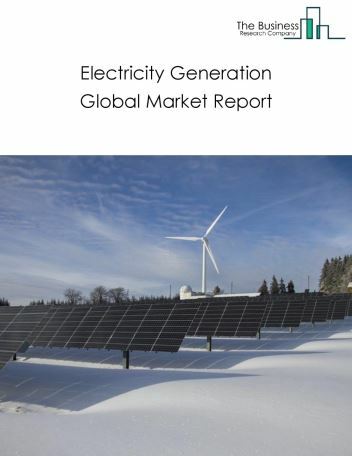 The global utilities market is further segmented based on type and geography. 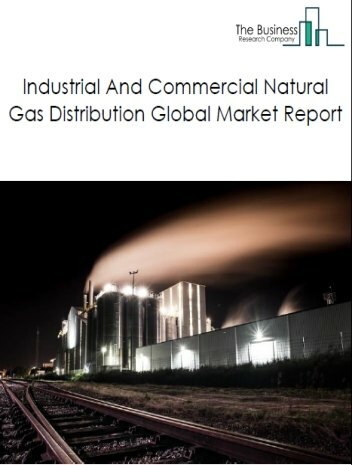 By Type - The utilities market is segmented into generation, transmission, and distribution, natural gas distribution and water and sewage among these segments, the generation, transmission, and distribution market accounts for the largest share in the global utilities market. 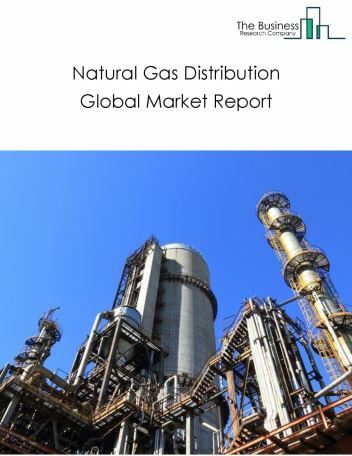 By Geography - The global utilities is segmented into North America, South America, Asia-Pacific, Eastern Europe, Western Europe, Middle East and Africa. Among these regions, the Asia-Pacific Utilities market accounts the largest share in the global utilities market. Adaption of collaborative robots, implementing IoT technology are the major trends witnessed in the global utilities market. 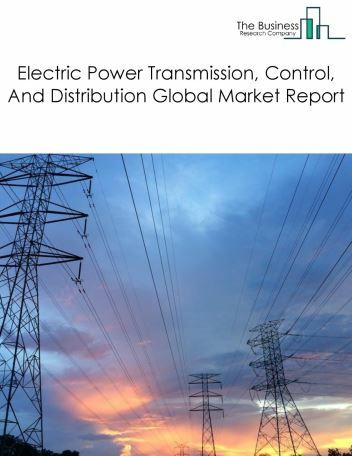 Potential Opportunities in the Utilities Market With rise in power consumption, increase in demand for electricity around the world, investments in renewable energy, the scope and potential for the global Utilities market is expected to significantly rise in the forecast period.